We are York Minxters proud winners of Team/Club of the Year in the Active York Awards 2018. 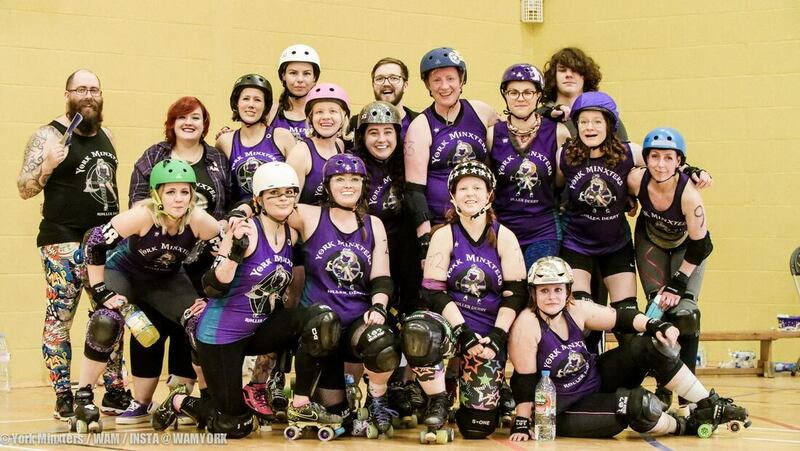 We are recognised by the UK Roller Derby Association. Our skaters compete in the British Roller Derby Championships (the largest national roller derby tournament in the world) under WFTDA gender guidelines. We also offer an all-gender, inclusive training program which ensures that we have a place for everyone in our sport. Opportunities are at the heart of our development.